If you have got the Google Play Music installed on your phone, the chances are that it may be using a lot of data and perhaps your battery too. That’s true for a lot of devices which use Google’s service to sync their music from their online library to their phones. Anyone with a subscription to Google Play Music can use Google’s servers to stream music and store tracks to get access to them anywhere. The problem with this is that when you start listening to the songs, the Play Music app will temporarily download the track to play. In the process of downloading and streaming, the app uses a lot of data and consequently your battery juice. I recently got myself the Play Music subscription and noticed that the app used a total of ~800MB of data in the last week. While this data isn’t much when compared to apps like YouTube, the battery usage is a matter of concern. Since the Play Music is a streaming app, it is quite obvious that it will use more data than other apps on your phone. 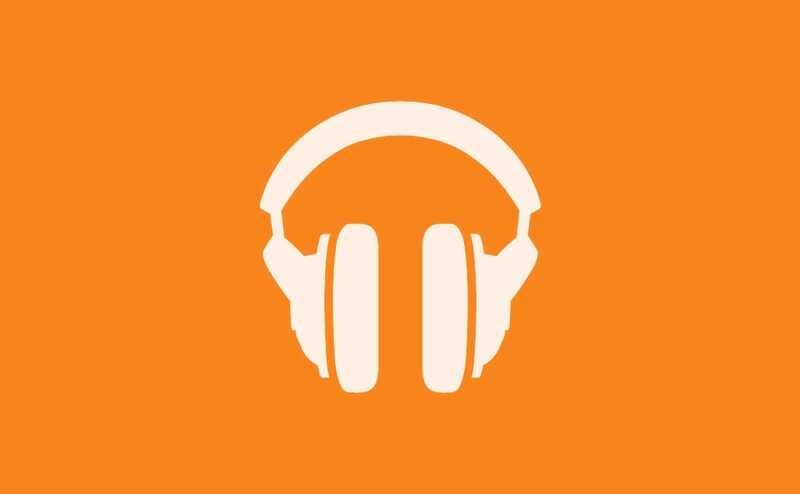 Whenever you play a song on your phone using this app, the Play Music caches it’s data into your device’s storage. This causes high data usage. If you have got an extensive library, this high data usage in Play Music is just inevitable. Once the song is in the cache, the app won’t download it again. Normally, the option to cache music while streaming is ON, but you should make sure that it is turned ON. Open the Play Music app and go to Settings > Cache music while streaming. Make sure that this option is ON. If it is disabled, the app will download all your music every time you play a song. That will constitute to high data and battery usage. If can bear with it, try streaming in low quality. This will significantly reduce the amount of data used, but the audio quality will suffer. Go to Play Music > Settings > PLAYBACK heading. Look for Quality on the Mobile network. By default, this setting is set to normal. Change it to Low. Set the Quality on the wifi network to High or Always High depending on the bandwidth you have. Normally, WiFi networks don’t suffer the same constraints as mobile networks, so High or Always High should work fine for most people. Scroll down a little to the DOWNLOADING section in the Settings. Make sure that the Download quality is set to Normal and Download only on Wi-Fi is checked. If you are listening to a song which is present in an album, the app will cache the whole album for your convenience. This also causes a lot of data usage. While Google hasn’t provided us with an option to disable this behavior, you can do one thing. You can make playlists for the songs which you listen the most. In the app, click on the options menu and add the song to the playlist. Give the playlist any name. Then download that playlist. On Wifi the app will download only this album, so your data usage will decrease significantly. If you have got any other issue with the Play Music app on Android apart from High data and battery usage, please use the comments section to let me know.